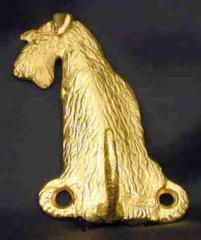 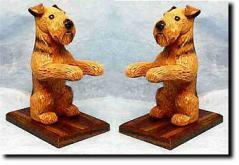 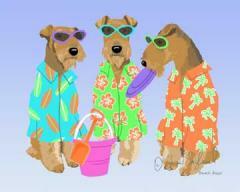 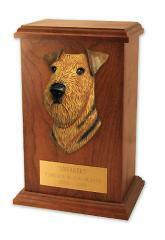 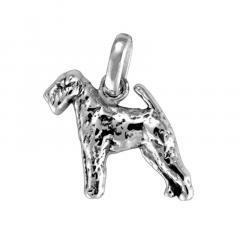 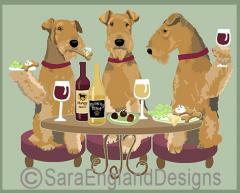 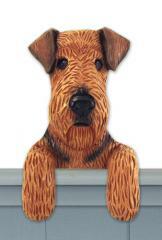 Airedale Terrier Dog Gifts and Dog Collectibles - Airedale Terrier Dog Gifts for the Airedale Terrier Dog Lover! 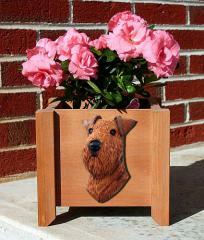 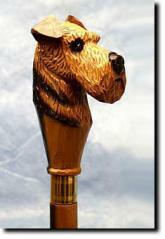 Many of the items are personalized dog gifts to make that Airedale Terrier dog gift even that more special. 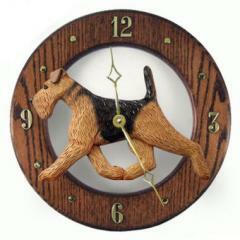 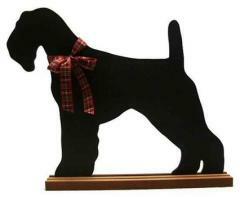 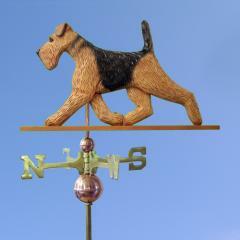 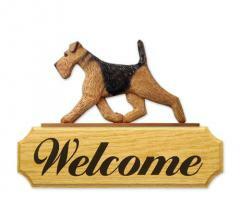 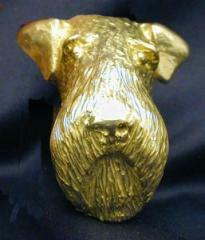 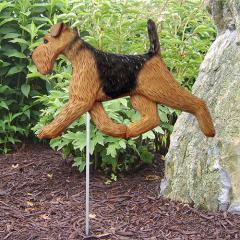 Very unique Airedale Terrier Dog Gifts and Dog Collectibles for the dog lover in your life!